The Port Cafe Returns: Dinner on Nov. 6th! 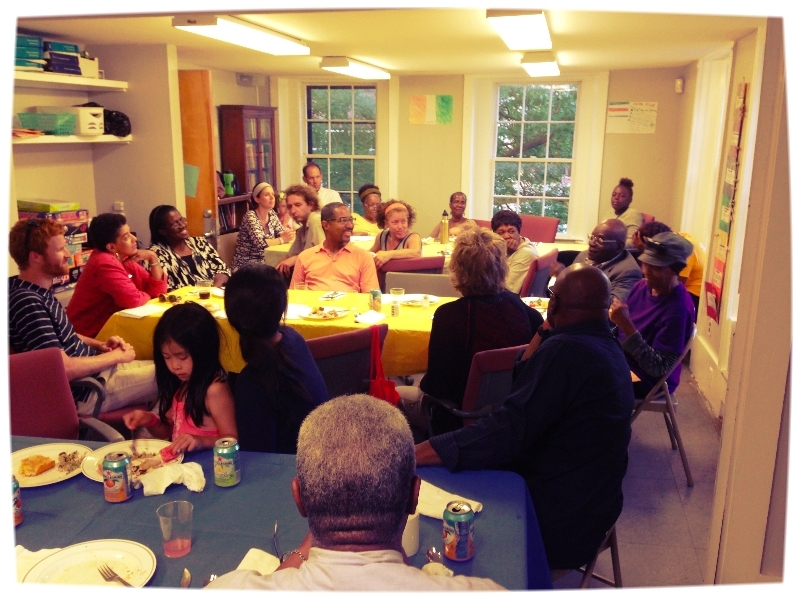 Join us for our second Port Cafe potluck dinner this Thursday, August 28th! Come And Be A Part Of The Port Cafe! Learn about the Port Cafe and other projects happening right now in the Port. Thursday, November 6th from 6:00-7:30PM at Fletcher-Maynard Academy. This is a potluck, but you are welcome with or without a dish! "LIKE" THE PORT CAFE ON OUR FACEBOOK PAGE! Banner mural and photography copyright David Fichter. You are on this email list because you expressed interest in the Port Cafe.